Gorgeous pair of ankle boots by Chatham. They fit perfectly and the quality is fantastic feels amazing. You can buy the boots for around £80 but an investment that will last for a long time. I have worn them with a dress, skirt and jeans so versatile and they look great with all of them. Chatham Kate Boot is a super relaxed suede or leather ankle boot for women that oozes relaxed style and will fit the bill equally for weekend or office wear. 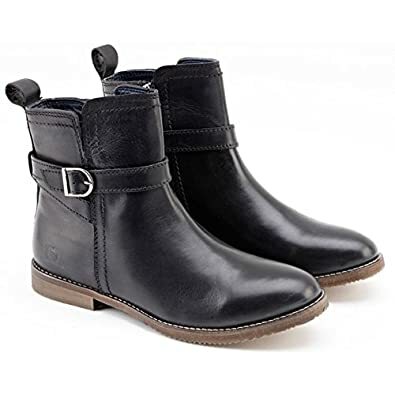 With an attractive buckle detail and side zip for easy entry, the elegant Kate boot has a sturdy leather sole with rubberised grip to ensure control and stability underfoot. Purely practical yet beautifully stylish, this contemporary looking ankle boot for women available in either suede or leather will catch the eye in any crowd.